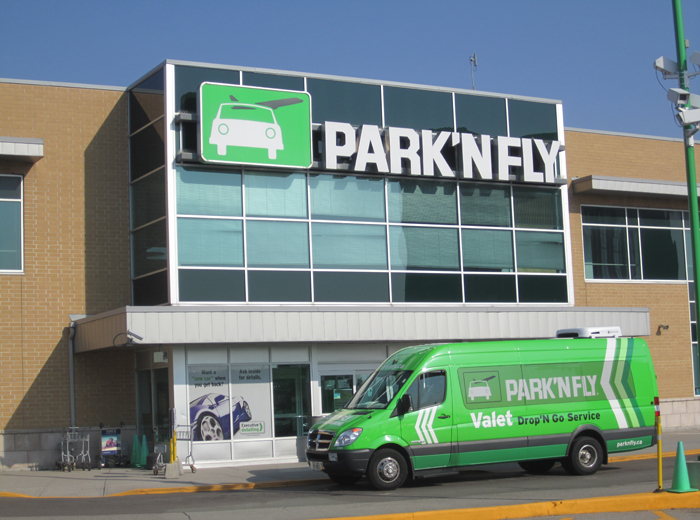 Save time and money the next time you travel, use Park N Fly – It’s EASY! Pack your bags and Park your car, enjoy your trip and don’t pay until you return. Upon your return give the CARP discount quote and save on daily rates, long term stays or weekends. Locations include: Toronto, Ottawa, Montreal, Edmonton, Vancouver, Winnipeg and Halifax. The Drop ‘N Go Valet parking experience, members provide us the keys and we do the rest. We park. You fly. Self Park experience, members select their own perfect parking spot, the shuttle bus speeds them to the airport. Above rates do not include taxes or any optional extras. Rates are based on a 24-hour clock and commence from check-in. One day equals 24 hours. No in/out privileges exist. Rates are based on a minimum one-day charge and are subject to change with 30 days written notice. *The number of service options will vary depending on the city. **Montreal locations do not participate. Offer varies depending on location. Visit parknfly.ca for details. ***Toronto – Peak season surcharge applies for vehicles dropped off during this period: February 14, 2019 to February 19, 2019 and March 7, 2019 to March 19, 2019. An additional $2/day; $10/week surcharge will be applied to the displayed Valet and Self Park rates for the entire parking stay. ****Winnipeg – Peak period: December 20, 2018 to January 2, 2019; January 17, 2019 to March 2, 2019. An additional $4/day; $25/week for Valet; $2/day; $15/week for Self Park. Surcharge will be applied to the displayed rate for the entire parking stay.